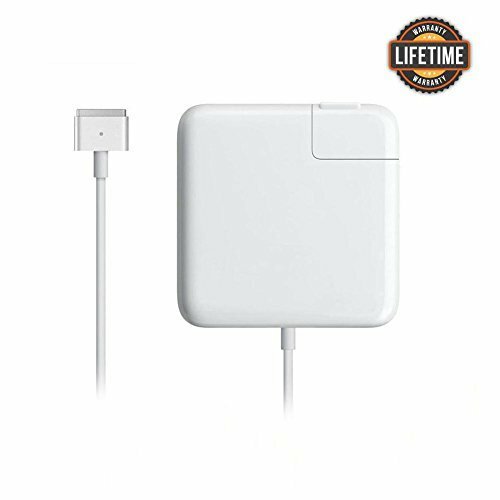 This is the second generation magsafe power adapter, not the first generation magsafe power adapter. Compatible for macbook pro 15 inch. After mid 2012. WARRANTY: 12 Months Warranty,Quality Problems 1 Month Refund Guarantee,24h x 7 E-mail Support. If you have any questions about this product by KKQBN, contact us by completing and submitting the form below. If you are looking for a specif part number, please include it with your message.